As Chicagoland's leading office relocation company, Pickens-Kane is unmatched in our capabilities for efficient, full-service business moves. 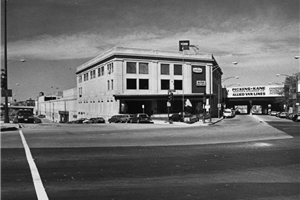 Pickens Kane works with colleges and universities throughout Chicago and the outlying suburbs. For more information or to request your FREE moving and storage estimate, fill out our quick and easy online quote form right now. 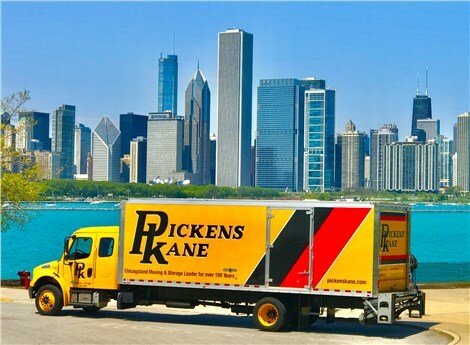 Pickens-Kane is the commercial movers Chicago and the surrounding suburbs depend on for superior service.